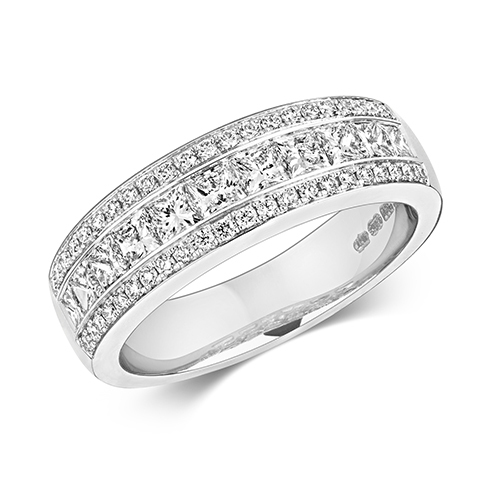 Using the finest of princess cut diamonds, the Sioane gives the illusion of being a single stone in the centre of the band. A classic style thats been modified for comfortability and practicality, a beautiful fit for any ladies hands. 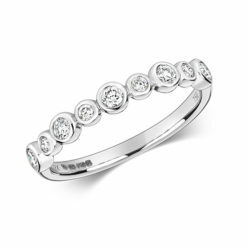 All of our eternity rings are made to order in our Hatton Garden Diamond workshop. 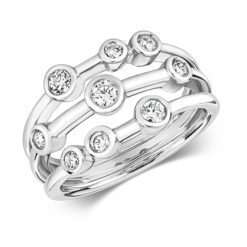 Each ring being created for your finger size and to your specified width. 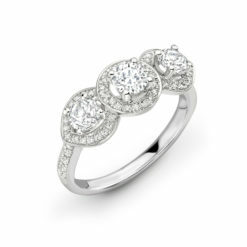 As every diamond is unique in its own way, each stone having its own different gemological passport, you will find that the pricing will differ. 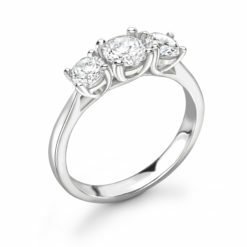 Pricing is based on clarity, colour and carat weight and is subject to change and availability. 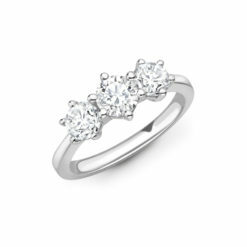 At Hatton Garden Diamond, we only use the highest of quality diamonds, with 80% not making it into our workshop. 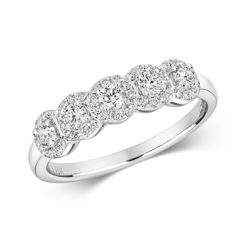 Be the first to hear about our new ranges and find more about diamond jewellery.